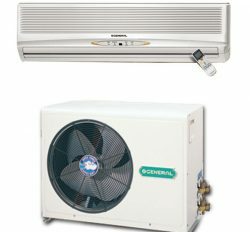 Fujitsu General Ltd is the world leading Air Conditioner manufacturer in the Japan. General Air conditioner is assembled in Thailand with perfectly. We are Authorized Dealer Distributor and importer of General Air Conditioner in Bangladesh with Chittagong, Sylhet, Rajshahi and Khulna. www.generalacpriceinbangladesh.com has business reputation in Bangladesh with near about 38 years. We have product sale and after sale service policies. Our all client is satisfied with our service because we are providing service time to time. 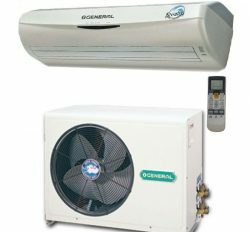 General Ac 1.5 ton is a top demanding item and product quality is excellent. It has some common features and technical terms with accurate BTU 18000, power consumption, compressor capacity, LR, Moister Remover, Long Piping capacity and durable service. Finally, we can decide that General Ac 1.5 Ton price bd is the super quality and excellent cooling boss Air conditioner. You can buy it with confidently due to it is the original and Authentic product in Bangladesh. General is the top brand in bd.